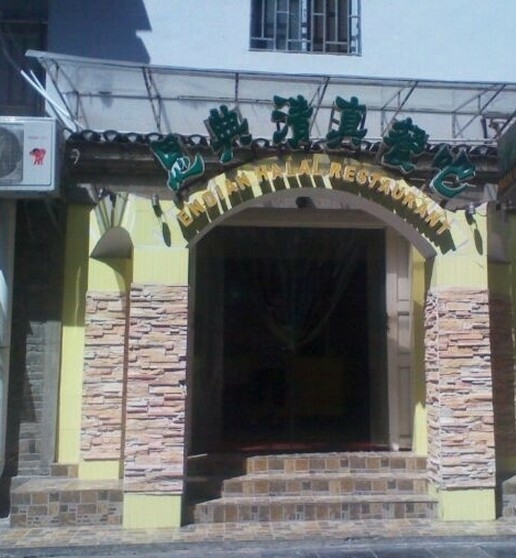 Guilin Muslim food is famous for the cooking of beef & mutton, poultry, fungi and seafood. 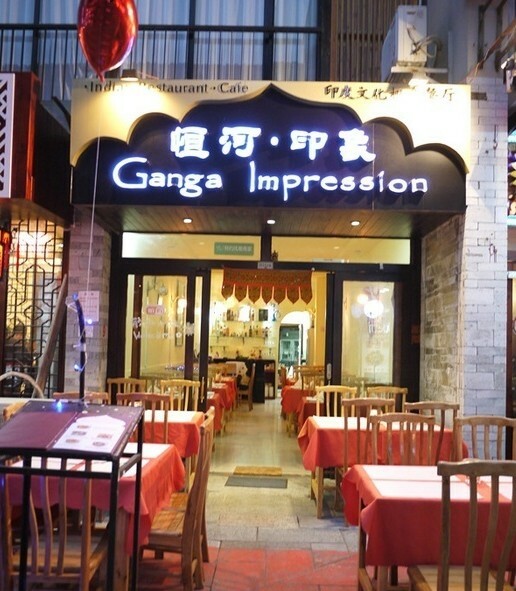 Before 1940’s, the most common Muslim cuisine in Guilin were braised beef brisket; stewed beef brisket in clear soup; braised beef with seasonal vegetables; beef vermicelli soup; vegetable soup with egg flower. With the development of local economy and creation in Muslim food industry in Guilin, there are over 100 Muslim dishes which combine the unique regional characteristic with Islamic culinary tradition. 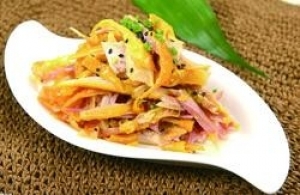 Rice Noodle has been the most famous Guilin snack and it is also the most welcomed food by Guilin Muslims. 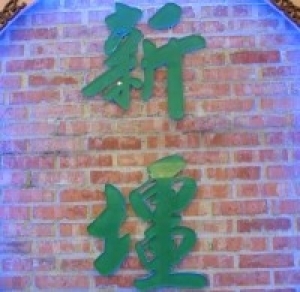 Before 1949, the famous rice noodle restaurants were Li Qishou and Chen Rongqin at South Gate, Bai Kunji at West Gate. 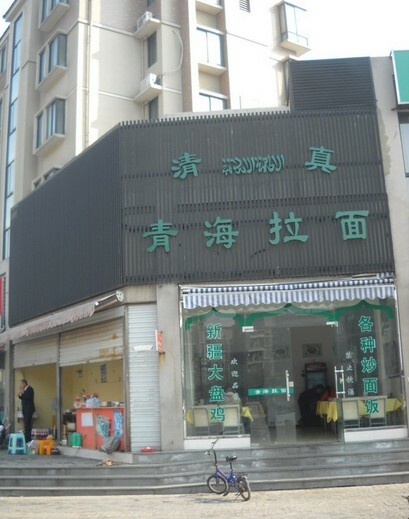 Since there were mosques at the South Gate and West gate, Muslims would meet at those rice noodle restaurants after prayers. 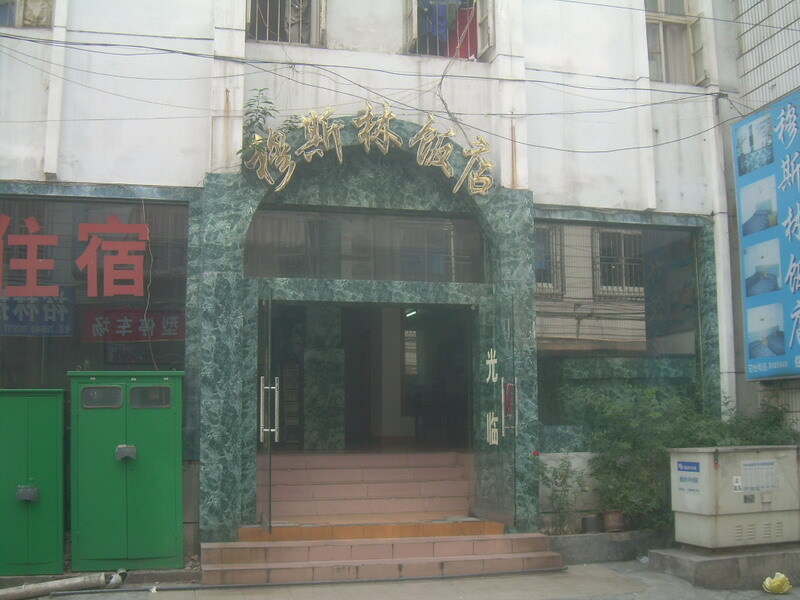 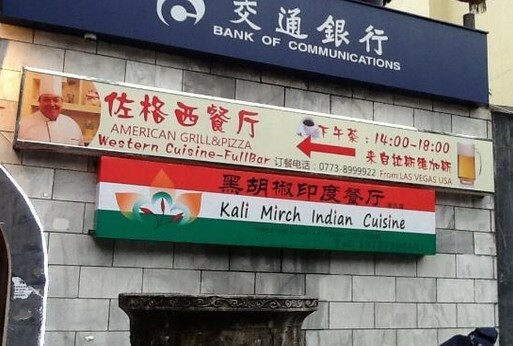 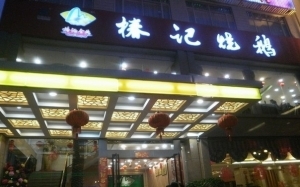 The Islam restaurant owned by Guilin Islamic Association is located at the Muslim community of Guilin, the pedestrian street of Xicheng Road. 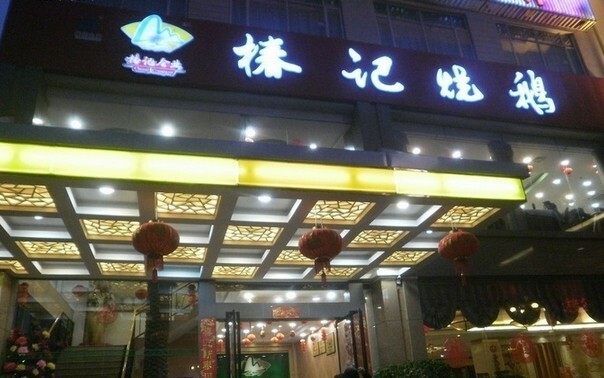 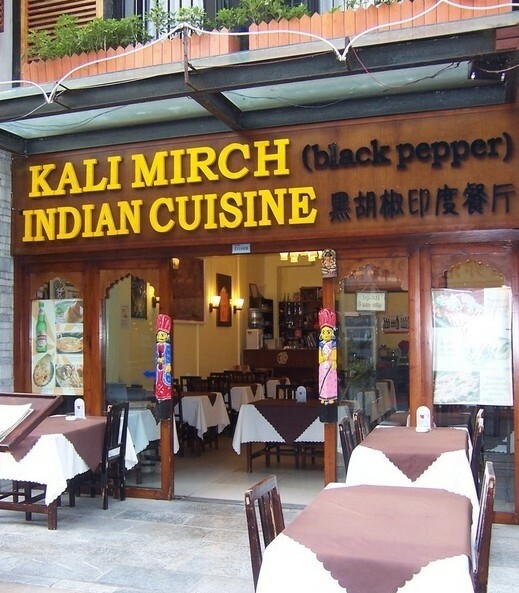 This restaurant is 400 square meters in size and can accommodate 350 people. 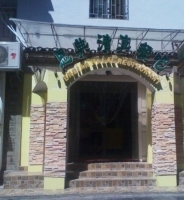 The Xinjiang Meishiguan is the only Xinjiang cuisine restaurant in Guilin and the chief cook is a muslim from Yili of Xinjiang Uyghur Autonomous Region. 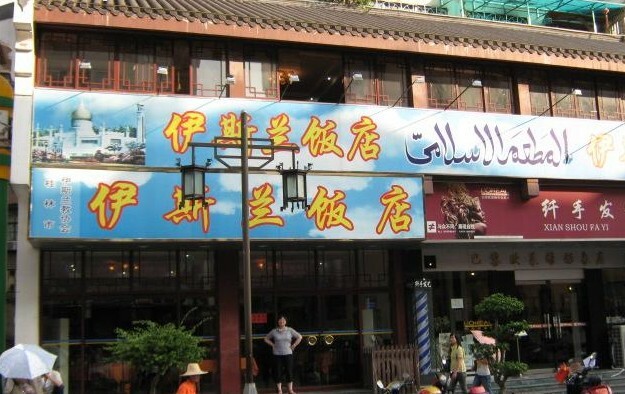 The Muslim restaurant next to the Ancient Mosque of Guilin serves delicious local rice noodles.